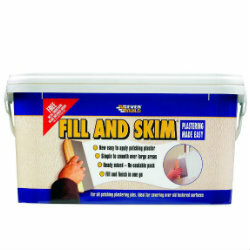 Here at Ashbrook Roofing we have a range of plastering products available. From rendering mesh and scrim tape to fillers for repairs. We are sure to have something to help you complete the job! Take advantage of the bulk discounts we have on offer and order before 2pm on weekdays for next day delivery. Whilst you're here, why not check out the other building materials we sell!